This is the result of intense changes at your DNA level as the “Christ seed” awakens within. This too shall pass. 2. Feeling of deep inner sadness for no apparent reason. You are releasing your past (this lifetime and others) and this causes the feeling of sadness. This is similar to the experience of moving from a house where you lived in for many, many years into a new house. As much as you want to move into the new house, there is a sadness of leaving behind the memories, energy and experiences of the old house. This too shall pass. 3. Crying for no apparent reason. Similar to #2 above. It’s good and healthy to let the tears flow. It helps to release the old energy within. This too shall pass. 4. Sudden change in job or career. A very common symptom. As you change, things around you will change as well. Don’t worry about finding the “perfect” job or career right now. This too shall pass. You’re in transition and you may make several job changes before you settle into one that fits your passion. 5. Withdrawal from family relationships. You are connected to your biological family via old karma. When you get off the karmic cycle, the bonds of the old relationships are released. It will appear as though you are drifting away from your family and friends. This too shall pass. After a period of time, you may develop a new relationship with them if it is appropriate. However, the relationship will be based in the new energy without the karmic attachments. It’s likely that you’ll awaken many nights between 2:00 and 4:00 AM. There’s a lot of work going on within you, and it often causes you to wake up for a “breather.” Not to worry. If you can’t go back to sleep, get up and do something rather than lay in bed and worry about humanly things. This too shall pass. These might include war and battle dreams, chase dreams or monster dreams. You are literally releasing the old energy within, and these energies of the past are often symbolized as wars, running to escape and boogiemen. This too shall pass. At times you’ll feel very ungrounded. You’ll be “spatially challenged” with the feeling like you can’t put two feet on the ground, or that you’re walking between two worlds. 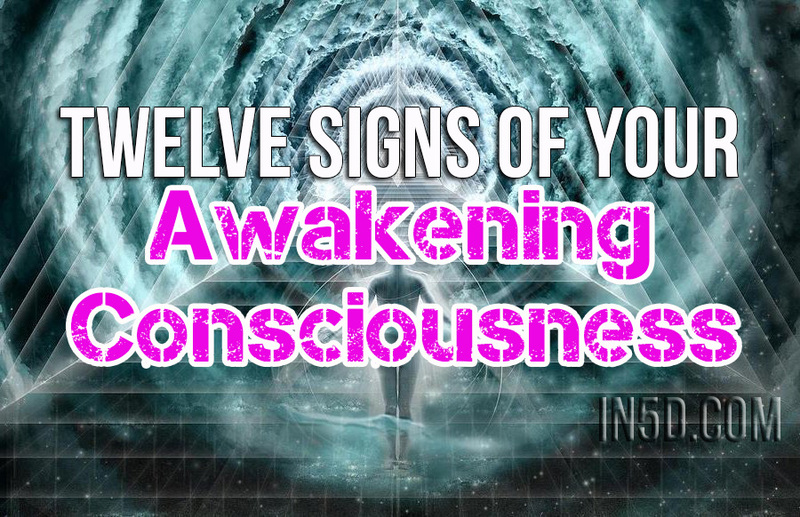 As your consciousness transitions into the new energy, you body sometimes lags behind. Spend more time in nature to help ground the new energy within. This too shall pass. You’ll find yourself talking to your Self more often. You’ll suddenly realize you’ve been chattering away with yourself for the past 30 minutes. There is a new level of communication taking place within your being, and you’re experiencing the tip of the iceberg with the self talk. The conversations will increase, and they will become more fluid, more coherent and more insightful. You’re not going crazy, you’re just Shaumbra moving into the new energy. 10. Feelings of loneliness, even when in the company of others. You may feel alone and removed from others. You may feel the desire to “flee” groups and crowds. As Shaumbra, you are walking a sacred and lonely path. As much as the feelings of loneliness cause you anxiety, it is difficult to relate to others at this time. The feelings of loneliness are also associated with the fact that your Guides have departed. They have been with you on all of your journeys in all of your lifetimes. It was time for them to back away so you could fill your space with your own divinity. This too shall pass. The void within will be filled with the love and energy of your own Christ consciousness. You may feel totally dis-impassioned, with little or no desire to do anything. That’s OK, and it’s just partof the process. Take this time to “do no-thing.” Don’t fight yourself on this, because this too shall pass. It’s similar to rebooting a computer. You need to shut down for a brief period of time in order to load the sophisticated new software, or in this case, the new Christ-seed energy. 12. A deep longing to go Home. This is perhaps the most difficult and challenging of any of the conditions. You may experience a deep and overwhelming desire to leave the planet and return to Home. This is not a “suicidal” feeling. It is not based in anger or frustration. You don’t want to make a big deal of it or cause drama for yourself or other. There is a quiet part of you that wants to go Home. The root cause for this is quite simple. You have completed your karmic cycles. You have completed your contract for this lifetime. You are ready to begin a new lifetime while still in this physical body. During this transition process, you have an inner remembrance of what it is like to be on the other side. Are you ready to enlist for another tour of duty here on Earth? Are you ready to take on the challenges of moving into the New Energy? Besides, Spirit needs you here to help others transition into the new energy. They will need a human guide, just like you, who has taken the journey from the old energy into the new. The spiritual path you’re walking right now provides the experiences to enable you to become a Teacher of the New Divine Human. As lonely and dark as your journey can be at times, remember that you are never alone.